Betfair is one of the oldest and most-trusted names in the online poker industry. 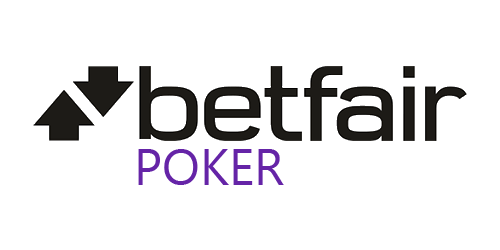 Betfair Poker launched in 2004 and in 2013 they joined the iPoker Network which is one of the top ranking poker networks for cash and tournament traffic. Betfair Poker targets both recreational and high-volume poker players. With exclusive monthly promotions, a solid reputation and a plethora of activity on the tables, Betfair is guaranteed to attract new players everyday. The site features many lucrative monthly promotions that include leaderboard races, generous freerolls, and gadget/cash give-away mechanics. Finally, signing up to betfair poker through PAS.net will automatically opt you in to receive the highest VIP scheme of 35% automatically regardless of rake generated. Exchange your points anytime to take advantage.